Hello, and thank you for visiting my page! My name is Nancy Bowen, I’m a wife, mother, sister, grandmother (Nonni), friend, and soon to be retired educator, among other things. 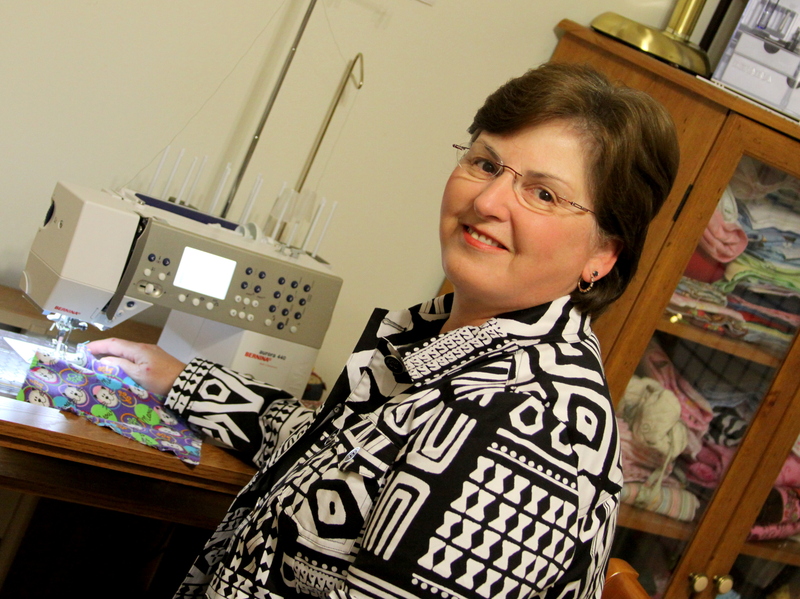 Sewing has always been a hobby of mine, and finally in retirement I have enough time to live my passion. My goal is that my excitement and joy for the project shows in the final product, and in turn results in happy customers! I specialize in baby items: baby quilts, baby rag quilts, swaddling blankets, bibs, and burp cloths, as well as adult items: rag quilts, quilts, t-shirt quilts, and more- all of which can be personalized with a monogram. I’m here to help make your vision become a reality- I can help out with fabric and designs based on previous projects, or start from scratch to make something totally new.